Observations of the flare of October 24, 1969 by Zirin et al. 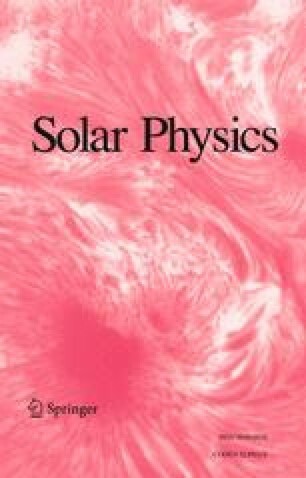 (1971) Solar Phys.19, 463, are given with accompanying graphs of XUV emissions from satellites and four microwave radio emissions from Sagamore Hill Observatory. This event provides an excellent example of the development of two types of radio spectra within the same center and similar profiles for the hard X-ray burst and the 8800 MHz radio profile. The examination of the 2700 MHz burst from the Dominion Radio Astrophysical Observatory provides a clarification of the radio profile and shows the existence of a long enduring burst not previously considered. This event parallels a similar variation of intensity in the soft X-ray burst.